The view at Upper Dynamite Thursday morning. 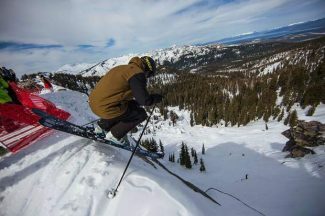 Lake Tahoe ski resorts received a healthy replenishing of powder thanks to a spring storm. With the calendar nearing the start of April, resorts south of Lake Tahoe are reporting over 1 foot of fresh snow in the past 48 hours. 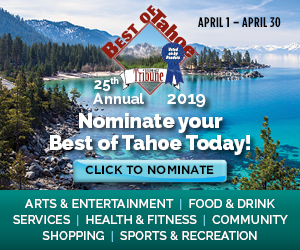 Sierra-at-Tahoe reports 24-hour totals of 13 inches at its base and 16 inches at its summit; and storm totals of 16 inches at its base and 19 inches at its summit. Kirkwood Mountain Resort reports 13 inches in 24 hours and a storm total of 16 inches. Mt. 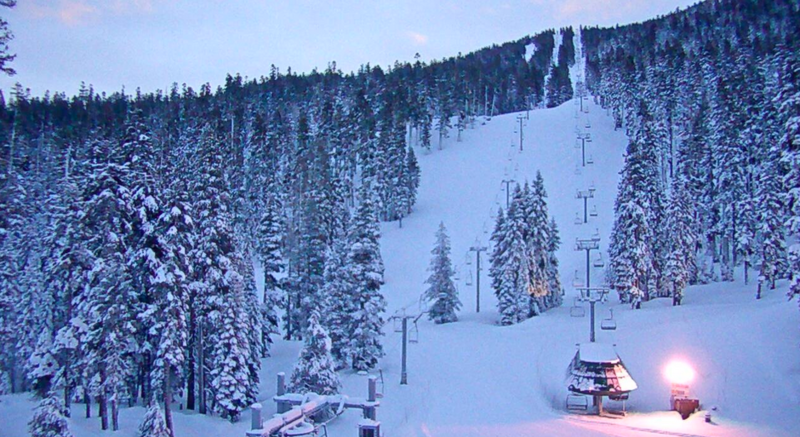 Rose Ski Tahoe reports a storm total of 3-4 inches. A slight chance of snow showers will linger through the day Thursday. Total daytime snow accumulation of less than a half inch is possible at lake level today.